Web Store will be open until 11:59 p.m. on Thursday, November 16, 2017. Due to this extention of ordering time the items will not arrive to campus until after Thanksgiving. This web store closes on Monday, November 13th at 11:59 pm. Orders will be individually bagged and available for local pick up on campus after November 20th. 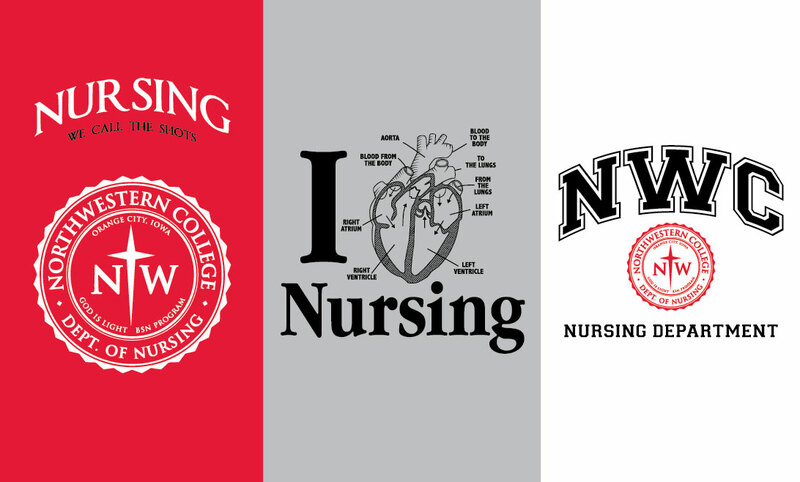 Proceeds from this order will go to the Northwestern College Department of Nursing. If you choose the $8.99 shipping option your order will ship directly to your home. If you have questions please call Lisa Whitehead at 712-546-4911 or email Lisa at lisa@getbranded360.com. Please pick LOCAL PICK UP when you check out for your order to be delivered to the Nursing Department.